The political turmoil in the country has reached its pinnacle. The office of the President of the United States has been forcibly vacated by the Specialized Homeland and Overseas Protectorate. Sensenmann has been nothing more than a figurehead who has been sitting in the seat of the Director of the Shop. Today that will all change. Today he will tell a parable on political correctness that will change the way the country views the government. Today is the day when the government is taken in a new direction. Today is the Prelude to that Mill. 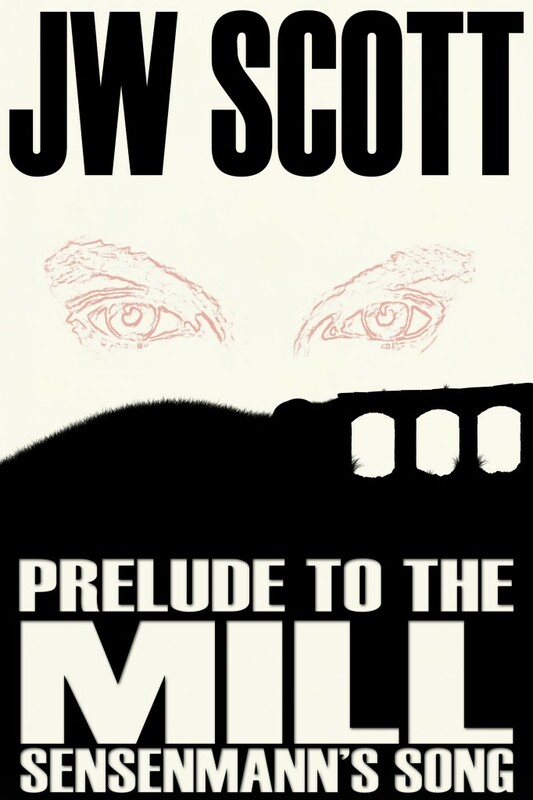 The Mill trilogy takes a hard look at the mistakes we are allowing to take place all around us by looking at them from the future. A future where the freedoms that we take for granted today, are no longer available to the people. This short but to the point story should allow you a taste of the rest of the series… This will introduce the reader to the Antagonist, Sensenmann, as well as the anonymous Scallywag, The Traveler.